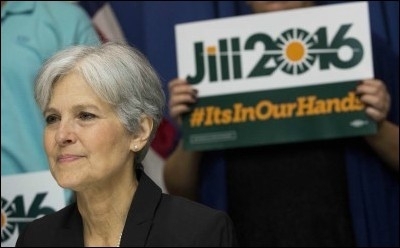 U.S. Green Party presidential candidate Jill Stein staunchly supports the anti-Israel Boycott, Divestment, and Sanctions (BDS) movement. Last month, the Green Party of Canada became the country's first party to endorse the Boycott, Divestment, and Sanctions (BDS) movement targeting Israel. Germans have a greater than usual consciousness about where boycotts of Jews lead. 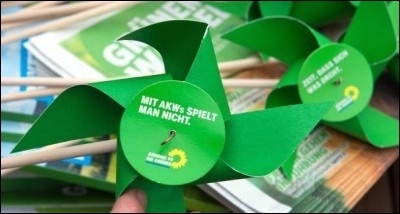 The forward-thinking policies of the German Greens have brought political success. Benjamin Weinthal is a fellow for the Foundation for Defense of Democracies. Asaf Romirowsky is the executive director of Scholars for Peace in the Middle East and a fellow at the Middle East Forum. Sheryl Saperia is director of policy for Canada at the Foundation for Defense of Democracies.